It has been quite some time since the last major Google Earth update, and the Android app was really beginning to stagnate. Allaying fears of abandonment, Google today released a new version, Google Earth 8.0, that introduces a revamped rendering engine, better maps, and slight UI enhancements. 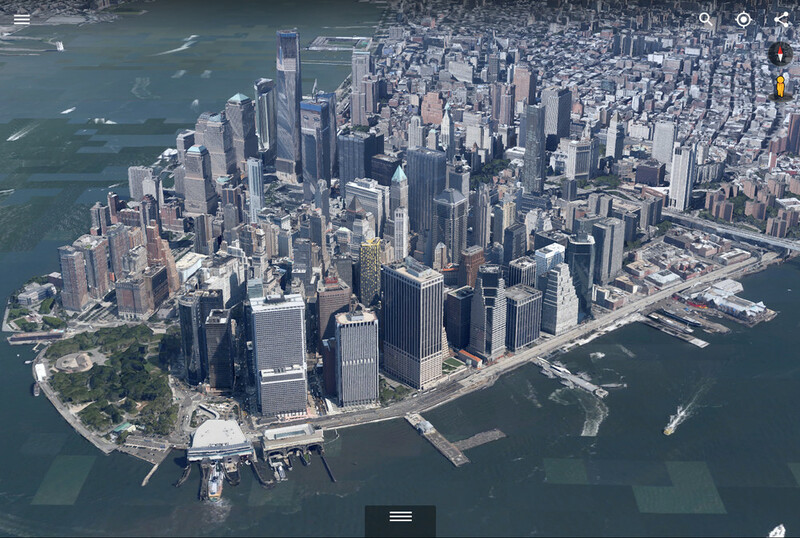 The biggest improvement by far, Google claims, is the new 3D rendering technology. Representing the first engine overhaul since Google Earth’s inception, the change should result in sharper and more fluid animations while zooming around 3D buildings, structures, and topography. Other tweaks regard mapping data. Historically, Google Earth has not received road and places information as quickly as Google Maps, but now the two are synced. Labels should be easier to read, thanks to a few color and contrast tweaks. For amateur cartographers, Google Earth has also gained the ability to import KML files from Google Drive. Predictably, the update is rolling out in stages. If you have not downloaded Google Earth to your device, though, follow the link below to install it.